Click here to learn more about Genova’s open positions and internships, or contact our recruiting department to explore opportunities at Genova. 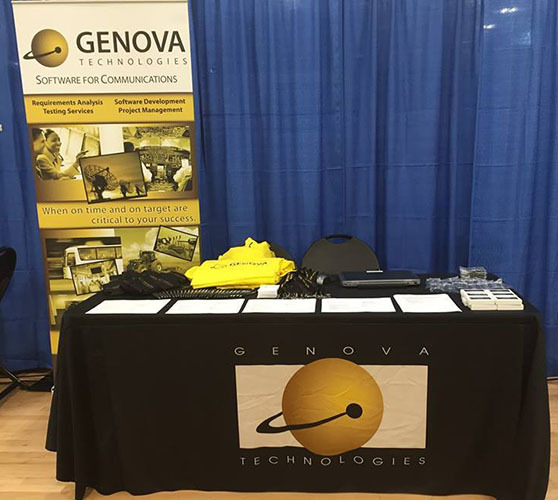 Genova Technologies is seeking Software Engineer Interns for our Summer of 2019 hiring needs. These positions would be onsite at our Cedar Rapids, Iowa location. Description of skill sets needed to come. If interested, please click the contact recruiting department link to submit your resume or speak with our recruiting department today! Genova Technologies fosters a creative and fast-paced working environment. Our employees are dedicated to delivering innovative solutions to our customers, on time and on target. Our guiding principles are Aptitude-Attitude-Integrity, and our goal is to HIRE-TRAIN-RETAIN the best people for our clients. What better way to learn about working for Genova than to hear a first-hand account. Read below to see what our team members are saying. At Genova, employees are encouraged to learn and grow, so they can excel in their area of expertise. Genova gives its employees opportunities that you can’t find at other companies. We are serious about our work, but still take time to have fun and get to know each other. I certainly feel fortunate to work for a company that shows concern for its employees and truly values the contributions made by every employee. Working at Genova provides employees with the opportunity to work on a variety of interesting projects. Our leadership encourages personal growth through building a diverse skill set. "Genova employees are always striving to be efficient and effective in our service to our customers and to each other. I have enjoyed the ongoing challenge of excellence that the company seeks from every member of our team." Genova Technologies' expert and flexible project engineering solutions provide the best solution to meet your needs. We supply both on-site and off-site project engineers, frequently working end-to-end projects for our customers at our Genova facilities. Genova has worked in the healthcare, avionics and defense industries since 1993. Our extensive knowledge of your industry enables us to work with you to understand your specific needs and execute the best project solution. Genova maintains a cage code, and has/can provide cleared staff and full International Traffic in Arms Regulations (ITAR) compliance if needed. Our specialized recruiters understand the unique skills and requirements of the Information Technology market. 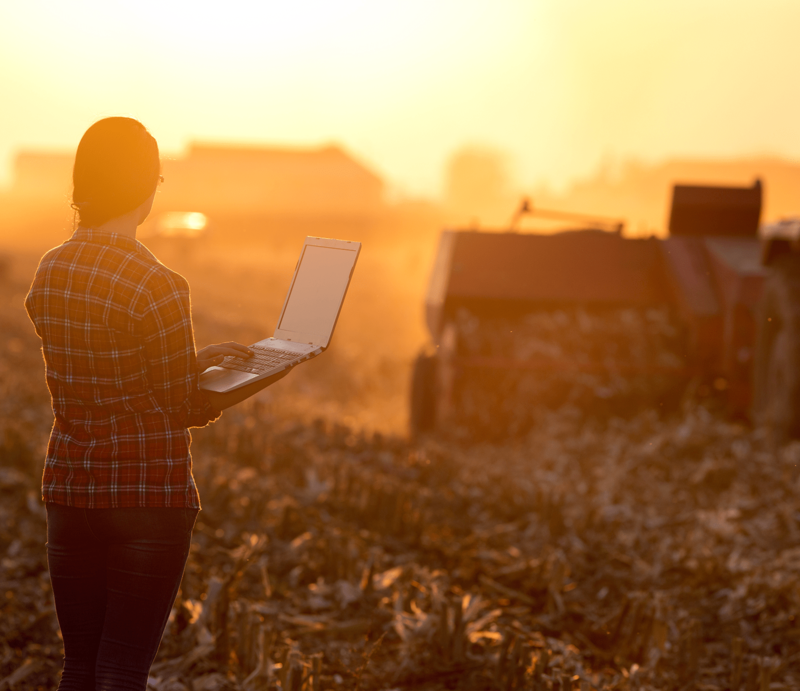 They have broad connections throughout the industry and can quickly locate the best talent in the field. We maintain a database of experienced and proven professionals from a wide variety of industries. Below is the process by which we locate, screen, and recruit the best talent available. • In-depth customer analysis to understand your specific business goals and determine how Genova project engineering solutions can help you achieve them. • Sourcing to locate candidates through the local community, niche resources, and the web. • Rigorous screening process to identify the desired skills, experience and temperament critical to a successful placement. This also includes a technical assessment conducted by our engineering leads to ensure the candidate is capable of meeting the job requirements. • Selection to choose the best candidate to complement your team and achieve your goals. Includes the negotiation and offer process. • Ongoing performance monitoring to continually provide the highest level of service. Through this proven program, we can reduce your attrition costs from loss of productivity to re-hire, and decrease the time associated with the recruiting process, by effectively sourcing and screening new employees. As a leading provider of custom software development for federal and state governments, and commercial sectors, Genova creates value for our customers by investing in our employees. Genova believes in creating an atmosphere where innovation, accountability, technical excellence, client care, and team collaboration are valued. If you share our commitment to excellence and possess a high enthusiasm for technology, then you understand why some of the country’s leading technologists have chosen to make Genova Technologies their permanent home. In addition to career opportunities with Genova directly, we also fulfill both on-site and off-site contract staffing needs, frequently working end-to-end projects for our customers at our Genova facilities.